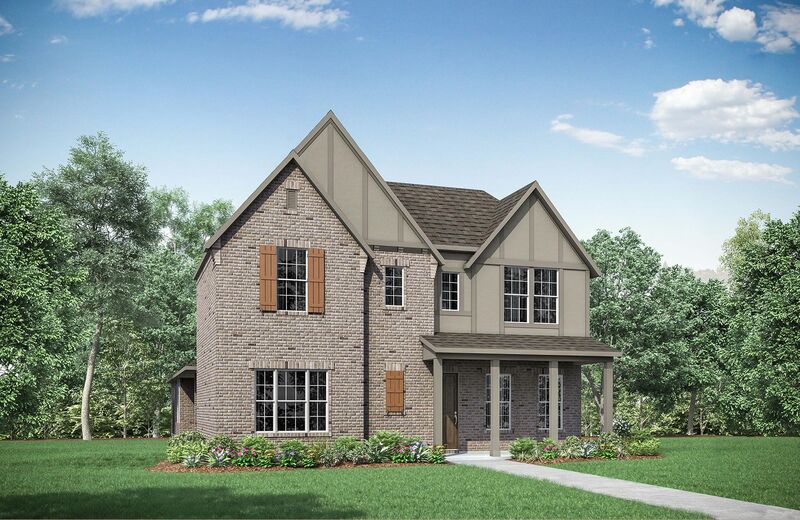 Tucked away in North Frisco, Hollyhock is a new close-knit community. Along with incredible amenities and access to highly regarded Frisco ISD schools, you get that small neighborhood feel. It's a place where you can make a lifetime of memories with family and neighbors.